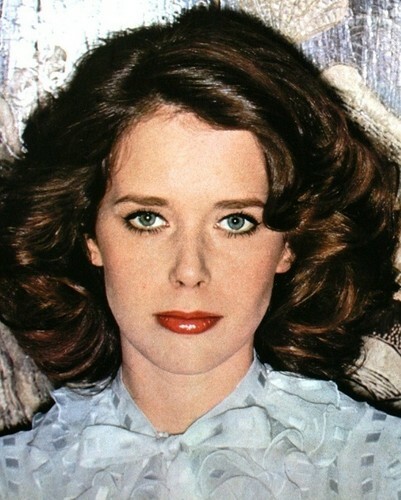 Sylvia Kristel (1952 - 2012). . Wallpaper and background images in the celebridades que murieron jóvenes club tagged: photo cancer actress.